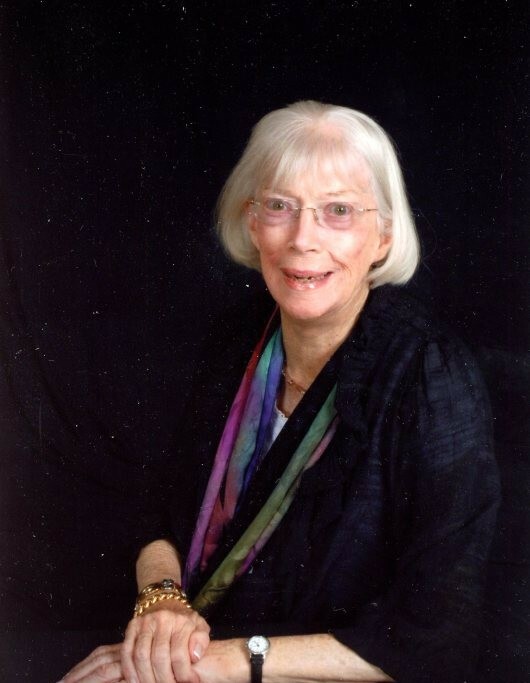 WADESBORO – Mrs. Mary Scarboro Jasmin, 88, of Wadesboro, NC and Aiken, SC died Thursday, November 29, 2018 at her home in Aiken, SC. Mrs. Jasmin was born in Anson County, NC on May 24, 1930, a daughter of the late Perley P. Scarboro and Mary Burns Scarboro. She attended Wadesboro Schools and was a graduate of St. Mary’s School in Raleigh and the University of North Carolina at Chapel Hill. Surviving are her husband, James Barker Jasmin Sr. of the home; her sons, James Barker Jasmin Jr. and wife, Deirdre of Atlanta, GA, John Wiley Jasmin and wife, Donna of Aiken, SC, and Wilson Jeffrey Jasmin and wife, Polly of Gastonia, NC; her grandchildren, Matthew and Will Jasmin both of Atlanta, GA, Jennifer Jasmin of Nashville, TN, John Ross and Jay Jasmin of Aiken, SC, McLean Jasmin of Raleigh, NC, Emily (Mrs. Curtis) Tresher of St. Louis, MO, and Ted Jasmin of Gastonia, NC. She was preceded in death by her brother, Charles Scarboro. Mary’s main interest in life was her family. She and her husband traveled often to be with their grandchildren. Her hobby was collecting antiques, especially eighteenth and nineteenth century decorative arts. She belonged to the North Carolina Folk Art Society with an interest in pottery and outsider and self-taught art. Her interest also included the retail department store business. She served as a director for the Belk-Scarboro group which was started by her father. Funeral services will be 11:00 AM, Tuesday, December 4, 2018 in the chapel at Leavitt Funeral Home, Wadesboro. Interment will follow in Eastview Cemetery. In lieu of flowers, memorials can be made toFirst Methodist Church, 118 E. Morgan St., Wadesboro, NC 28170.